Reportedly, there has been a £600m underspend on the tax-free childcare scheme, introduced by the government in 2017. As reported in The Guardian, Labour uncovered the underspend when analysing data from the Office for Budget Responsibility (OBR). Further to this, the underspend is set to be returned to the Treasury, which has left those working in the early years sector, livid. 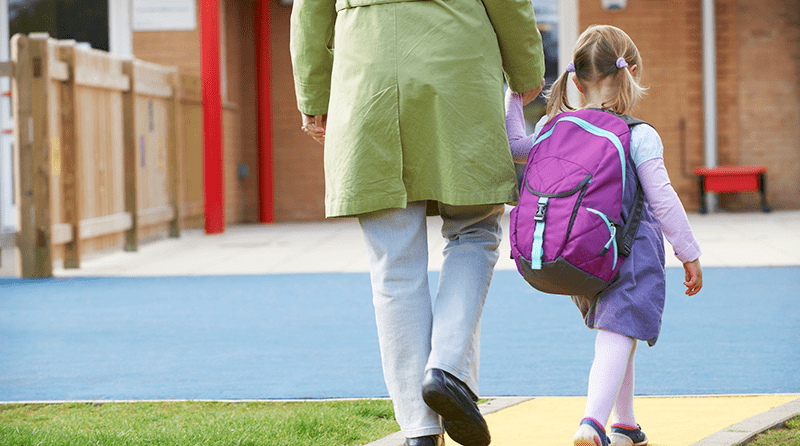 With high numbers of nursery closures and constant campaigns highlighting the shortfall they are facing, they are questioning why this money isn’t being fed back into the sector. According to The Guardian, the research carried out by Labour showed that “spending on tax-free childcare is projected to be £600m lower than expected over the next four years”. Whilst the sector continues to struggle, the government believes it is right to return these funds to the Treasury and not reinvest in the early years sector. Speaking on the latest developments and the struggles of the early years sector, Allan Presland, CEO of Parenta, has said; “With a £600m underspend on tax-free childcare, wouldn’t it be better to re-distribute these unspent funds to support other early years schemes? “The government has confirmed that the money will instead be returned to the Treasury. This £600m was already earmarked for early years and would make a substantial difference to the sector which is desperately underfunded. “Given that childcare providers across the country have long been crying out for additional funding, the suggestion that a government underspend on the tax-free childcare scheme is to be returned to the Treasury rather than used to support a sector in crisis, beggars belief. There are a number of questions that can be asked as a result of this, and for now, the sector continues to struggle. This is outrageous when we are supplimenting the government,s “free funded” places ! In my case to the tune of £10k shortfall on the numbers I have using Funding: That’s working only on the difference being £1:14 per hour! But 15 hours multiplied 38 weeks per year – it seriously adds up! Settings are closing up and down the country for two reasons – one the low funding and two- the allowing of early years classes in schools which seem to able to manage thru spreading the costs across the school. Schools should be for school aged children 5+ and early years for “what it says on the tin” – early years! They have long enough in “big” school education, them enjoy the professionalism of the early years sector.